Lochinver a small coastal town offers the visitor a range of shops , cafe’s and restaurants. 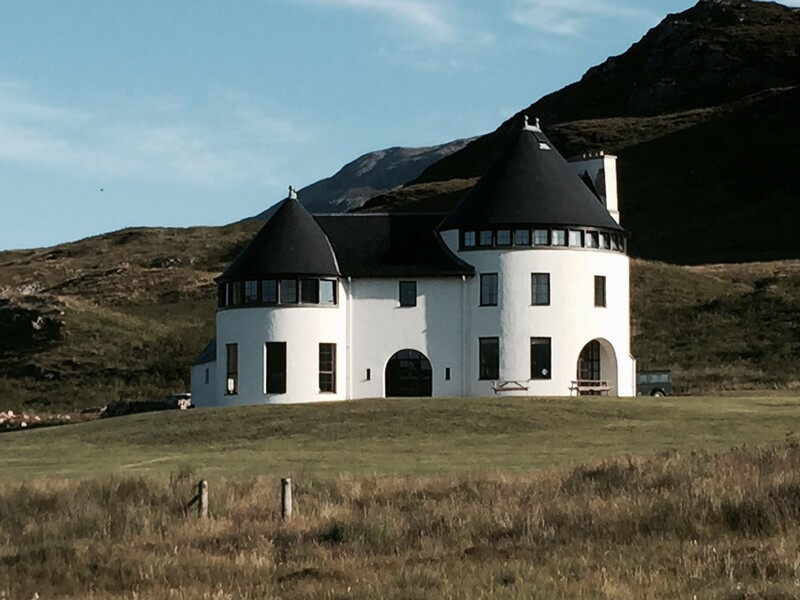 For non sporting days Lochinver is the ideally starting point for some superb walks, drives and beach walks. A package of Stalking and Fishing can be created for interested parties. The Estate offers a variety of terrains to suit most ages and fitness levels, the Stalking is carried out in a traditional manner with extraction by pony whenever possible. 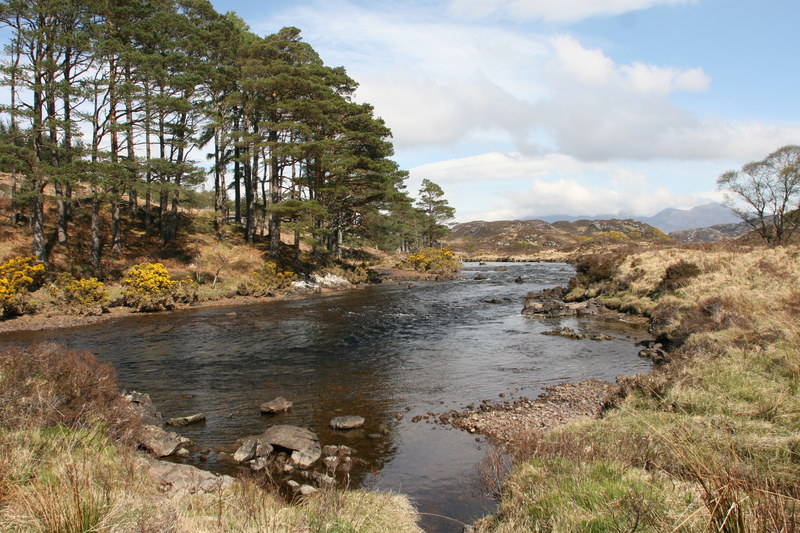 Salmon Fishing on the Rivers Inver and Kirkaig can be included in a let. The River Inver is stunning and varied with good fly water and a reputation as a quality autumn salmon river. The River Kirkaig is a very short spate river with an impressive waterfall at it’s head. Completed in 2013, the Lodge with its’ unique architecture offers guests a fun, quirky and contemporary lodge environment to enjoy. 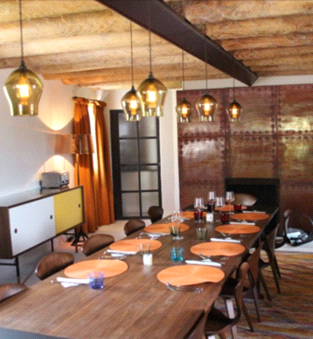 The House can comfortably accommodate 14 guests in a range of Double – Twin and Ensuite Bedrooms. 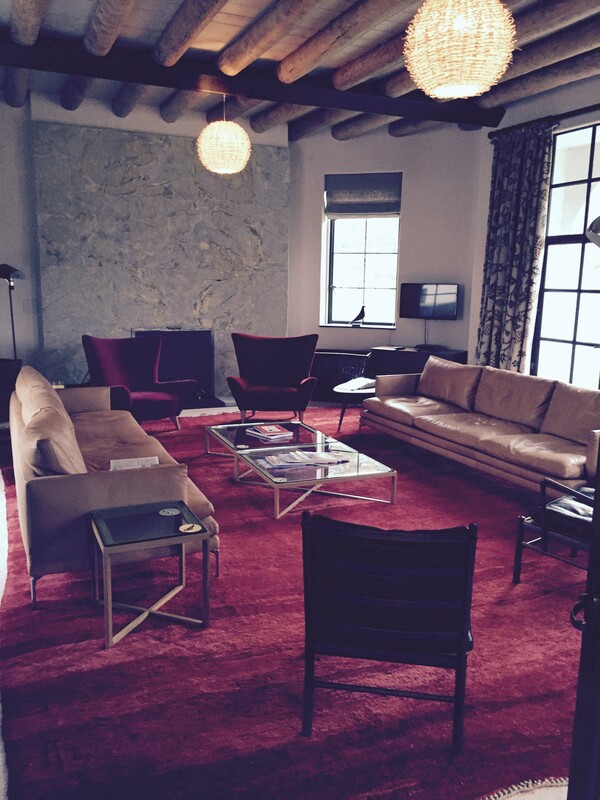 The public areas are very well appointed and all enjoy stunning views of the surrounding landscape.